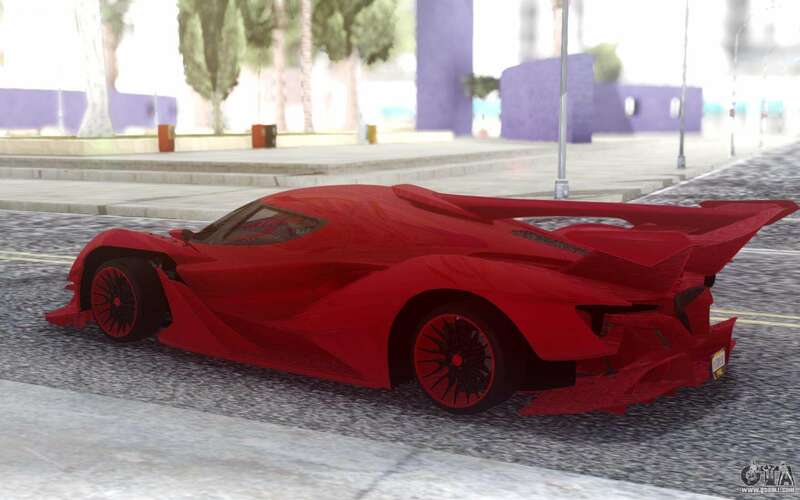 Apollo Intensa Emozione 2019 for GTA San Andreas. 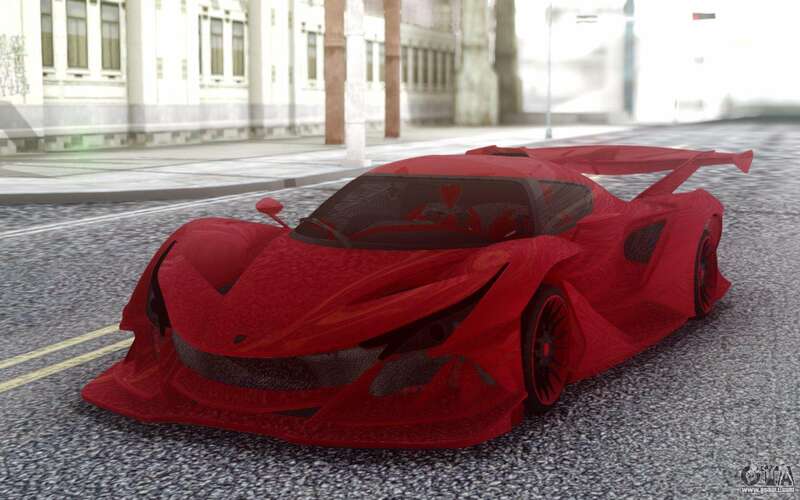 Here is a powerful hypercar that looks like a machine from the future. 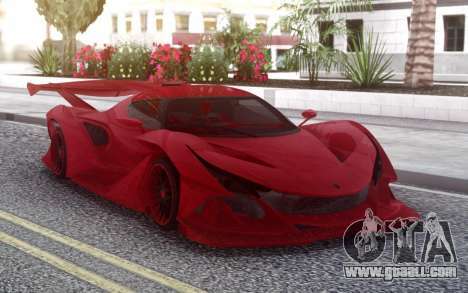 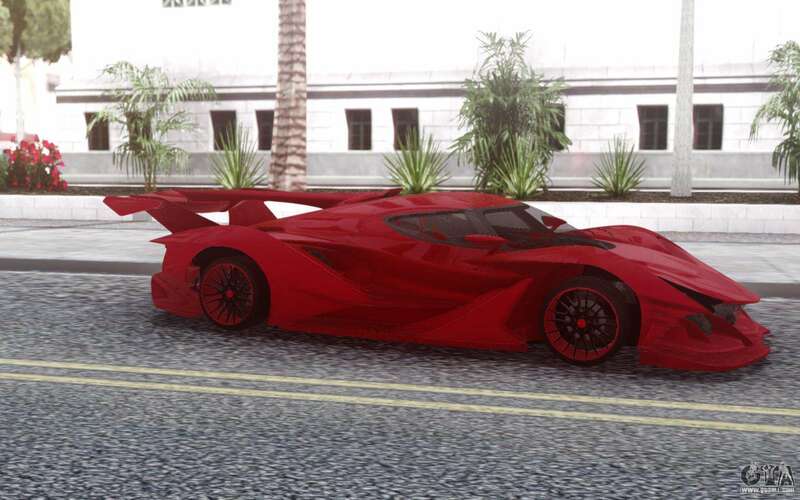 He made very high quality, has a detailed interior and rims and body in high resolution. 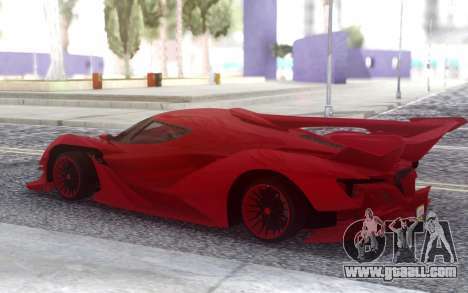 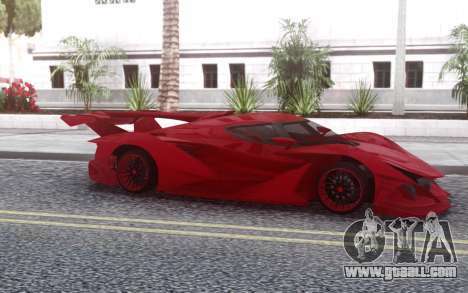 Free download Apollo Intensa Emozione 2019 for GTA San Andreas very easily. 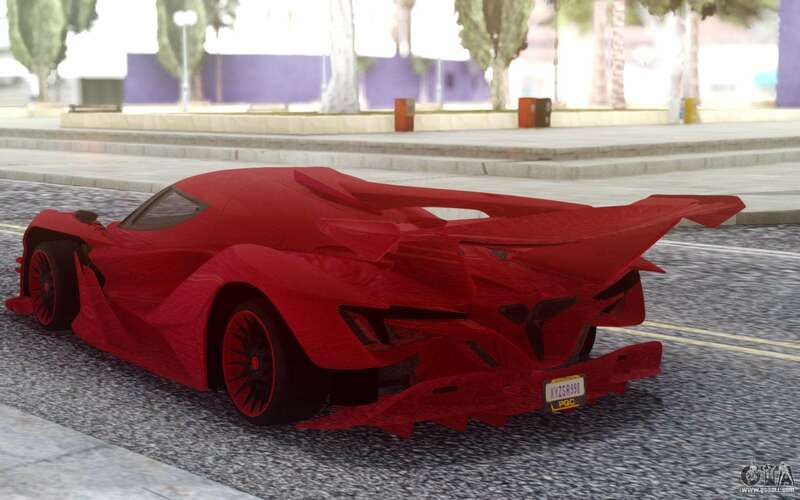 To do this, click the link at the bottom of the description.